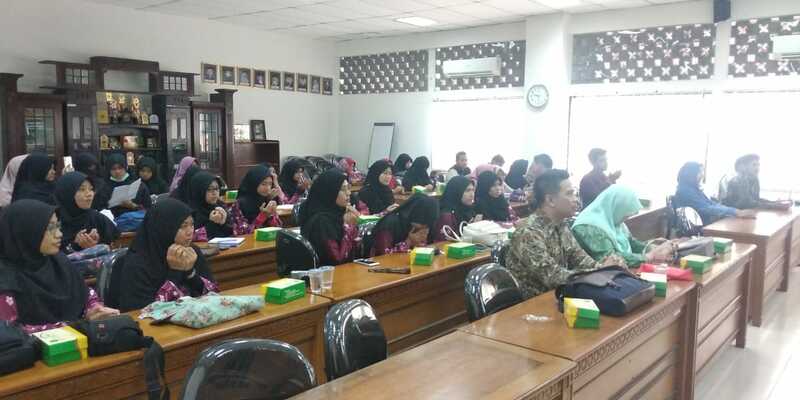 The Faculty of Islamic Studies of Universitas Muhammadiyah Yogyakarta (FIS UMY) welcomed 16 Inbound Students from University of Malaya on Saturday, November 3rd , 2018. 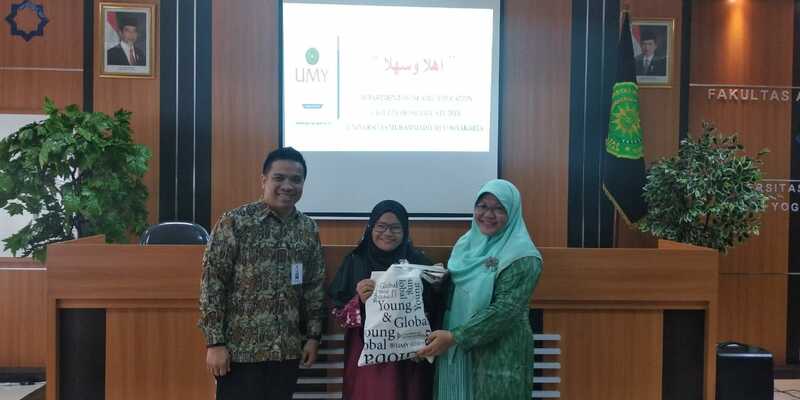 The University Of Malaya sent their 16 students as their delegation for student exchange program in Faculty of Islamic Studies UMY. Opened by Yordan Gunawan as the Director of Office of International Affairs, Dr.Akif khilmiah M.Ag as the Dean of Faculty of Islamic Teaching , and also Fajar Rachmadani, Lc.M.Hum as the Secretary of FIT, the welcoming ceremony took place in FIT Court Room. The 16 students from University of Malaya will study in FIS for one month. The 5 students are in their 3rd year and the rest is in their last year semester.